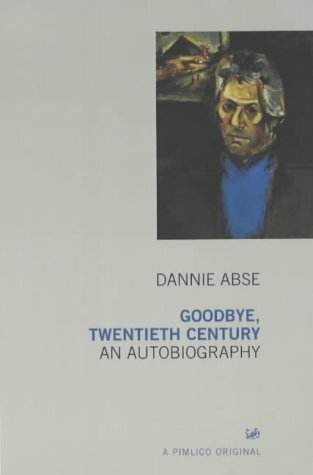 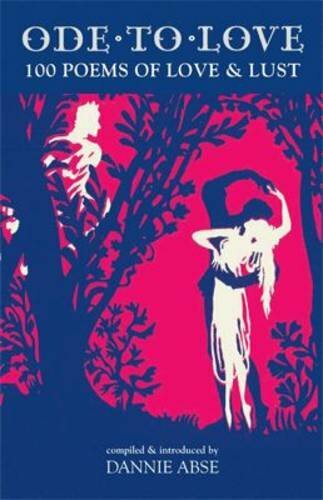 Dannie Abse (1923-2014) was a poet, playwright and novelist whose literary career spanned half a century, the first of his fourteen collections of poetry, After Every Green Thing, being published in 1948, his latest collected appearing in 2003. 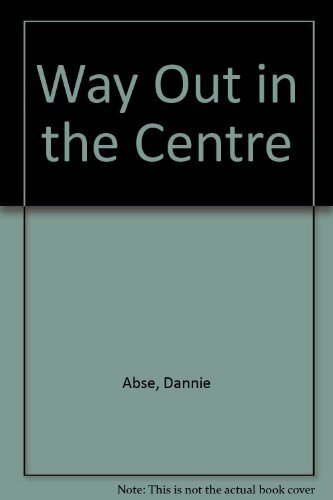 In between Abse established himself as one of Britain's leading and most popular poets. 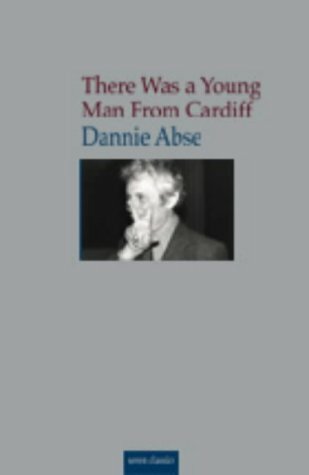 Brought up in Cardiff, Abse draws on both his Welsh roots and Jewish inheritance but is above all famous for combining the twin careers of author and doctor. 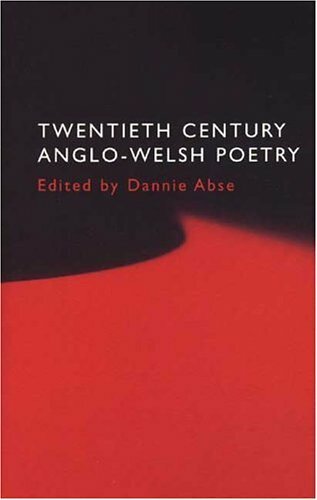 The influence of the latter on the former is considerable and has helped develop his unique identity in British poetry. 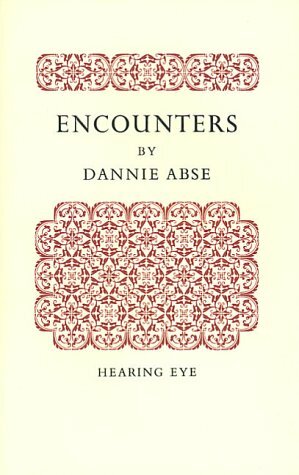 This recording begins with an early poem, 'Epithalamion', in which Abse's characteristic concerns can already be heard in the repeated refrain "all the living and all the dead." 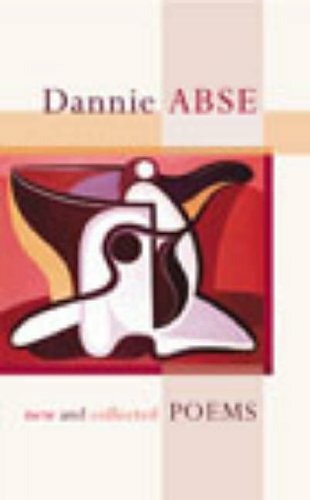 Most poets have an acute sense of mortality but Abse's professional life as a doctor gives him a more precise and intimate perspective (and vocabulary) than most. 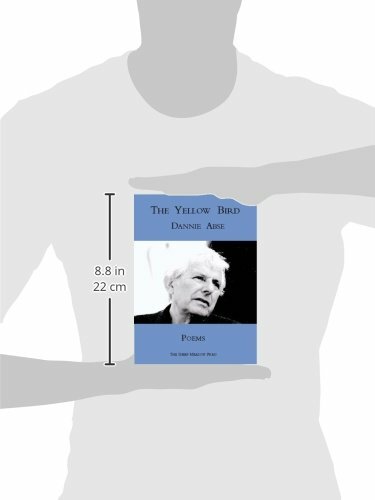 His explicitly "medical" poems reveal both his clear-eyed knowledge and his compassion for the suffering and dying, a combination that runs through all his work and makes his poetry appealing despite its often dark subject matter. 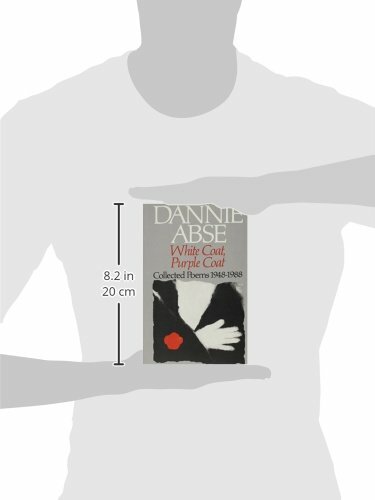 The 'Pathology of Colours' for example is precise in its examination of the varying hues of disease without being clinical, unflinching without being morbid. 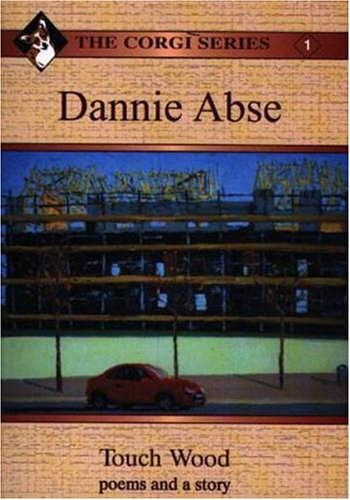 His work also acknowledges the mystery at the heart of life and its ending as in his haunting poem 'In the theatre' which chronicles the death of a patient during brain surgery. 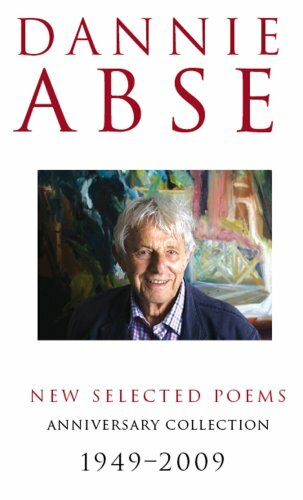 There are no easy consolations in Abse's work, however his alertness to "those bright/truant things that will not keep" ('O Taste and See') sounds a note of sober celebration. 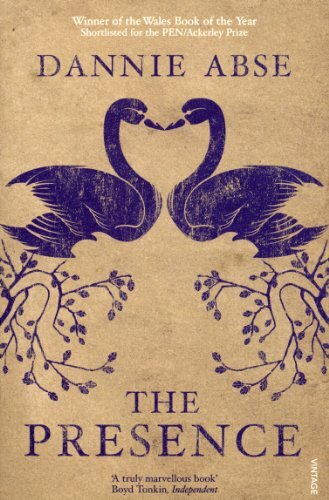 This recording brings out the more dramatic qualities of Abse's verse, particularly his use of dialogue and the snatches of speech scattered through his poems which connect the listener to lost communities. 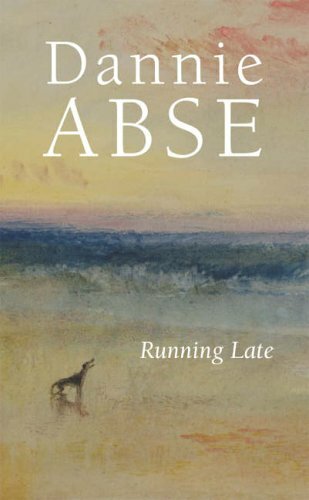 The recording ends with 'Last Words' a poem that movingly complements the opening celebration of marriage, and which is made all the more powerful by the warm mahogany timbre of Abse's voice. 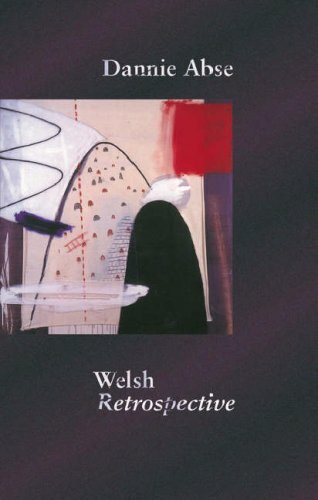 His recording was made on 17 August 2001 at the poet's home in London and was produced by Richard Carrington.